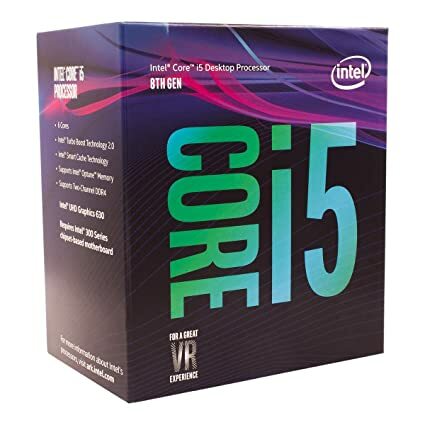 The 8th Gen CPU’s from Intel bring new processor technologies and enhance those that already existed. With premium performance and new & enhanced features, the i5 8400 brings real-life productivity, creativity and entertainment to your fingertips. 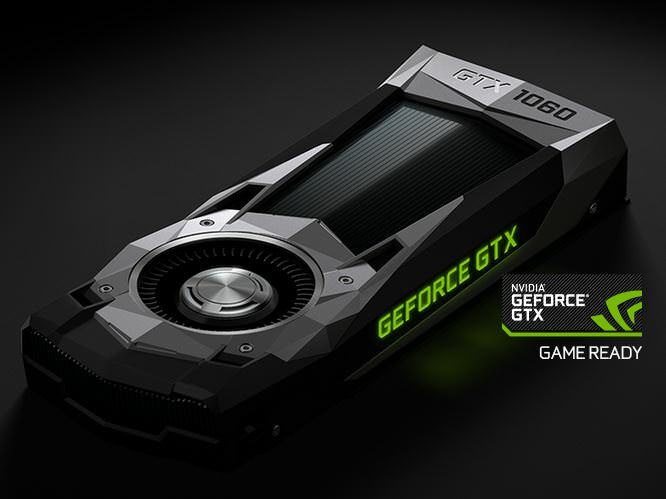 The GeForce GTX 1070 graphics card is loaded with innovative new gaming technologies, making it the perfect choice for the latest high-definition games. Powered by NVIDIA Pascal - the most advanced GPU architecture ever created—the GeForce GTX 1070 delivers brilliant performance that opens the door to virtual reality and beyond. #GameReady. This comes pre-installed with a genuine Microsoft Windows 10 operating system.